Our Tyvek bands are the perfect method of identifying your paying customers. 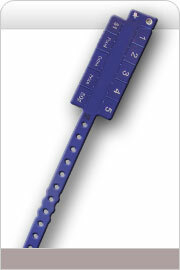 Tyvek Wristbands can be used in almost all applications where a visual means of identification is needed. Made of strong, waterproof, lightweight Tyvek®, the wristbands comfortably adjust to any size and are easily applied to the wrist with an adhesive strip. 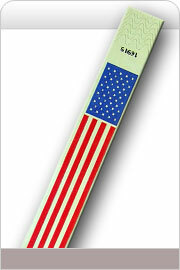 Leghorn Tyvek wristbands are available in many colors and can be supplied with barcode, too. 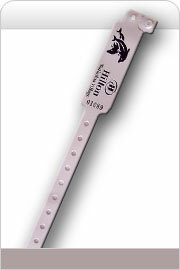 Leghorn Plastic Wristbands offer good value effective identification and admission control. Our quality plastic wristbands are comfortable and durable for extended wear. The non reusable plastic snap closure and their stretch resistant quality makes them non-transferable transfer and increases security. Leghorn Plastic Wristbands can be used as a crowd control, and in almost all applications where a visual mean of identification needed for your establishment(s). We can personalise your wristbands by printing your logo or special text, which is also a great way to help market your company. 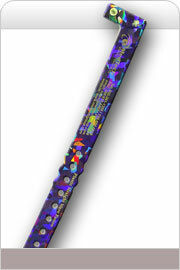 Our wrist bands come in a wide array of different colors and patterns. Call us for for further details. Leghorn srl offers a comprehensive range of wristbands for your event, attraction, promotion or charity. If you already know what type of wristband you are interested in please use the menu on the left to find out more about our colour ranges and artwork possibilities for your choice. Otherwise you can give us a call on +39 0586 406376 and our sales team will be more than happy to answer any questions or offer advice on the most suitable wristband for you. .
Leghorn srl was founded to provide a one stop solution for all our customers event needs. We have become the leader in offering innovative products and solutions. With over 30 years of experience in the wristbands, we understand our customer's needs and have developed products and solutions that help transition our customers into the next generation of wristbands printing and fulfillment. 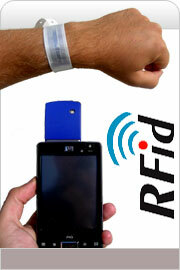 Whether you are looking for wristbands, we have a solutions for you. We look forward to providing you with the best possible product for your next event. Visit also: Security bags, Security Envelopes, Security Labels and Tags, Security tape, Sealing wire, Cable Ties, Security Seals, Container Seals, Cable Lock, Lead Seals, Identification Wristbands | Contact us with your requirements.